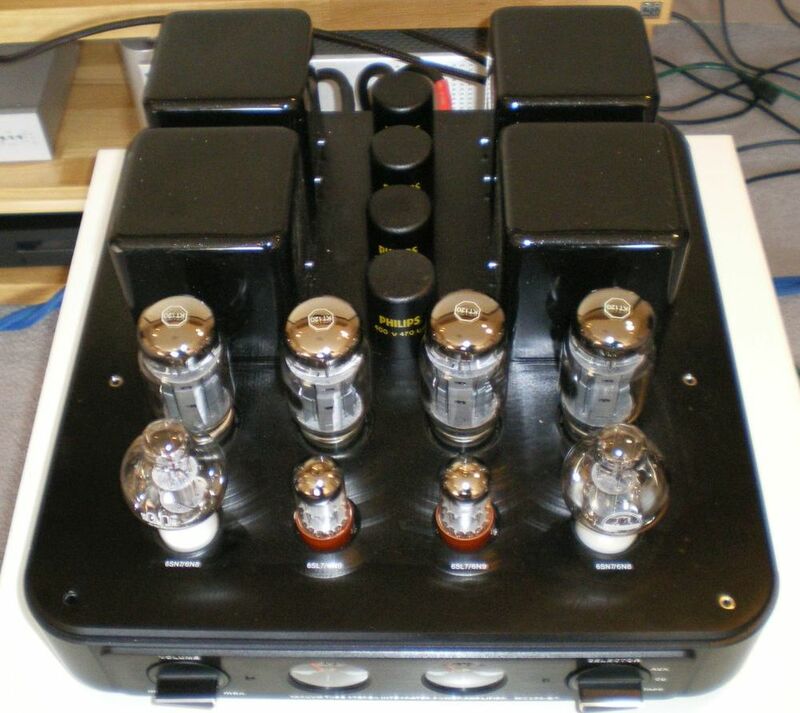 This is a true beast of a valve integrated amplifier switchable between 110W in ultra-linear mode and 50W in triode operation. Using KT120 output valves and equipped with a remote control and wonderful retro VU metres this amp will drive almost any speaker. And it sounds magnificent. We've had it running with the new B&W CM10 S2 which is a very happy combination, the soundstaging is expansive and the detail and resolution superb. 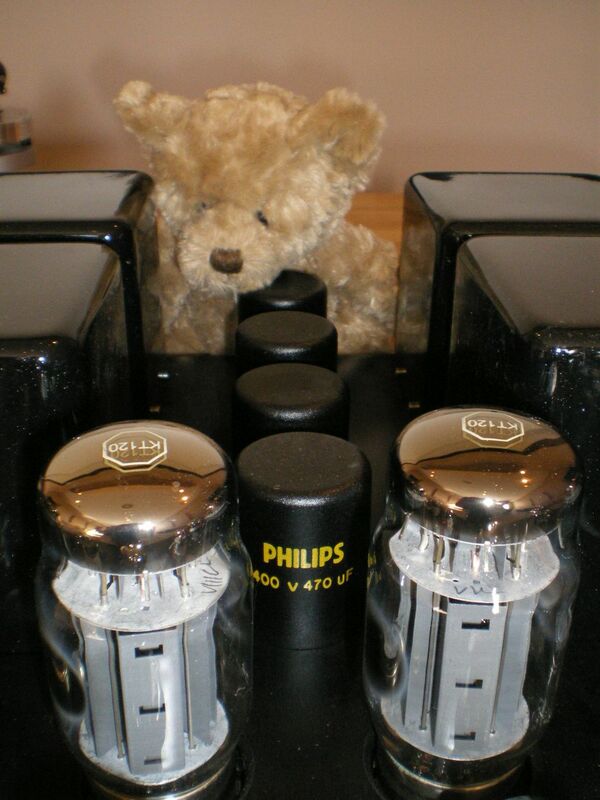 there is a cover for the valves in perspex should there be any equiring fingers, or paws, that need to be kept safe, and also options for an internal DAC and for electronic bias control. Oh and it weighs a ton! Definitely one to hear, so try to pop in while we have it here.